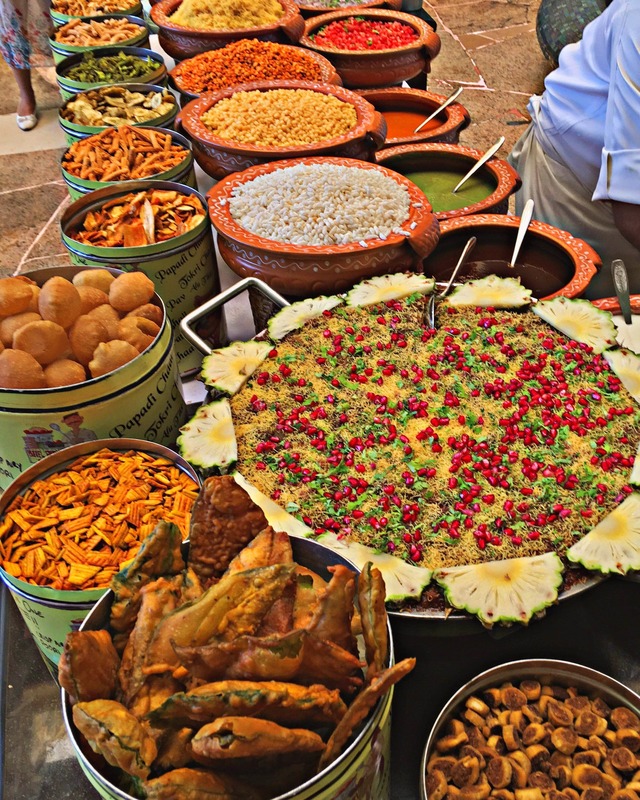 A widespread variety covering chaat favourites from the streets of Mumbai and Delhi. Also, you can make your own chaat while standing there to munch on or have them served it to your table. This is just one counter which was part of their Special Sunday Brunch (12.30 pm to 3.30 pm) which had chefs from all 5-star properties across the cities come together and curate something so fabulous.